Welcome to JuRiSu Resort. This resort is built with one thing in mind…. 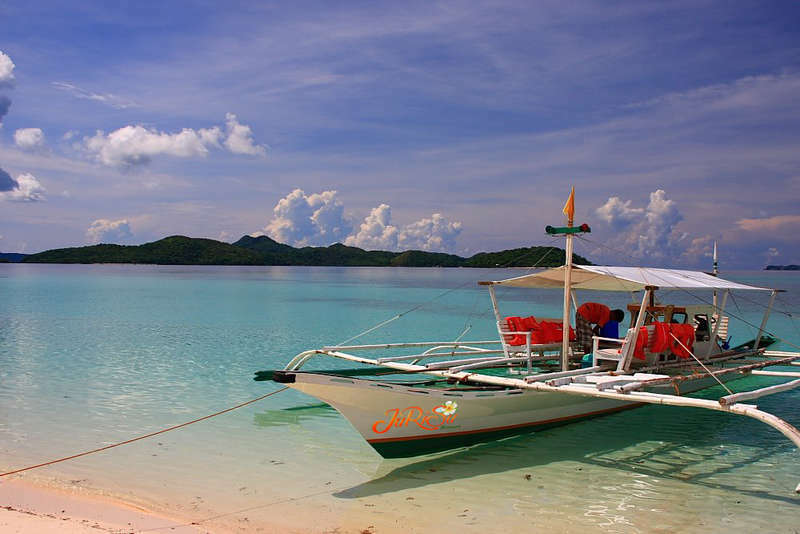 To give you a positive and memorable experience when visiting San Vicente, Palawan. This is your Destination… Paradise! Our rooms are designed to be “traditional” with modern concepts in mind. This is a place where you can truly feel the Paradise in San Vicente Long Beach, Palawan. Stay away from your busy lifestyle for a moment and stay with us. You won’t be disappointed and will be treated like a VIP! 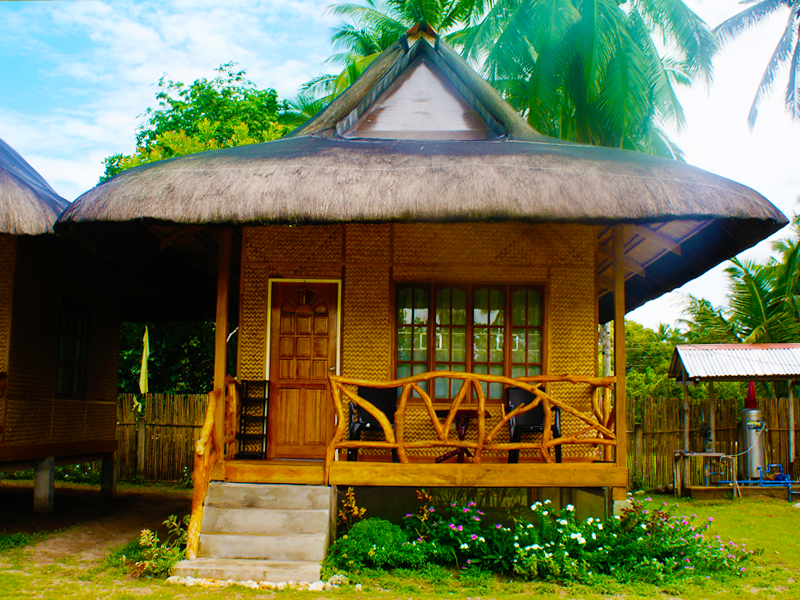 Give us a try and see personally why JuRiSu Resort is the ONLY destination place FOR YOU in San Vicente, Palawan! 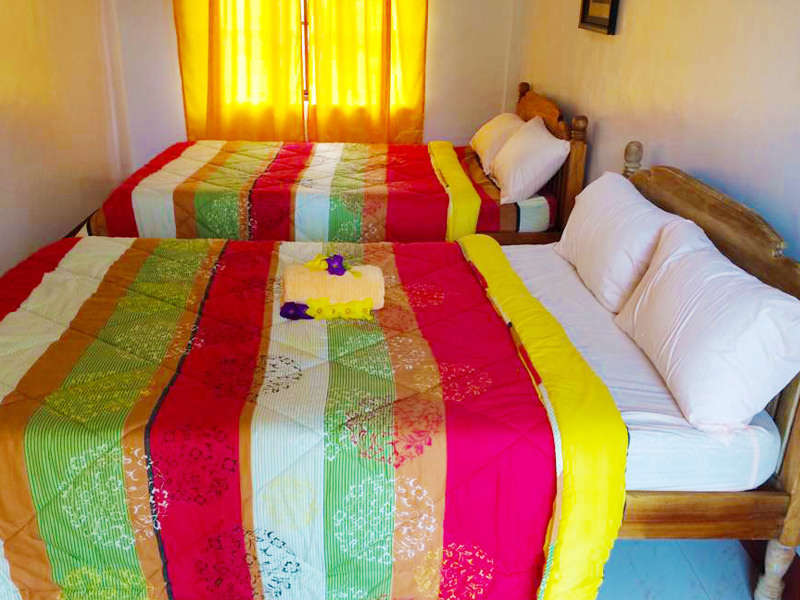 A security deposit of Php 2,000.00 per room will be collected upon check in. Refundable upon check out.